The second conclusion is something that this piece tries to tackle: Gradual Improvements Go Unnoticed. It is easy to see what drives the stock market down in the short term: it is difficult to ascertain what drives the stock market up in the long term. Gradual improvements could be a contributor. Other things, like the activity of the central bank, affects this. Even how other markets in the world in the world can affect the stock market. Why aren’t people responding to your email?! If you looking to reboot your fitness routine, these four links could help. 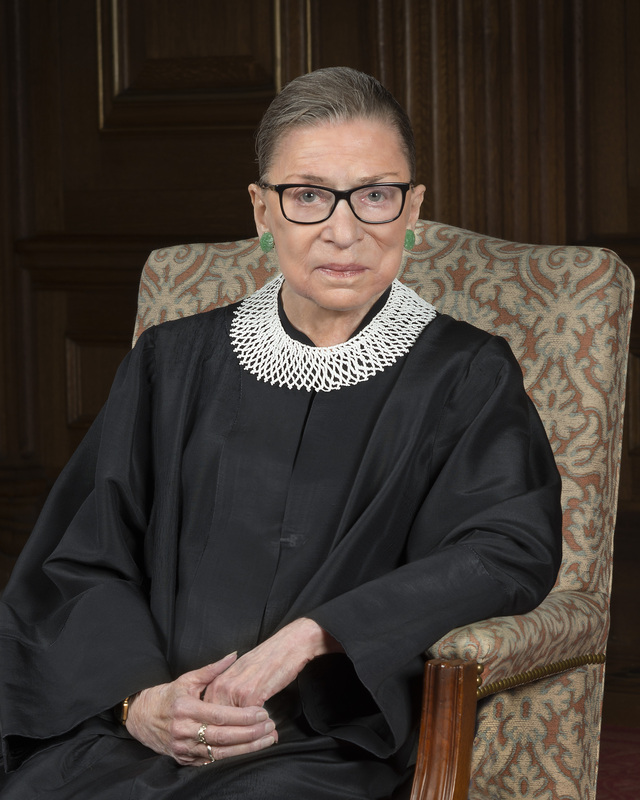 An interesting article: Ben Schreckinger from Politico Did Ruth Bader Ginsburg’s Workout. It Nearly Broke Him. If you want to see what the 80+ year old judge does to keep in shape, or be inspired to keep in shape yourself, I’d recommend reading it. Good advice. Maybe your fitness routine is long walks. Or cycling. Or yoga. Or benchpressing hundreds of pounds. Whatever you do, do something. And read the article. I hope it will inspire you to get fit. Whatever your age. I was thinking this when reading this quote from Orwell: “The opinion that art should have nothing to do with politics is itself a political attitude.” The idea, implied by this quote, is that everything is political. This idea springs like a trap on people who want to escape from politics and focus on other areas of human concern, like arts or sports or science. Is this trap avoidable? There is an argument, found here, Only a Game: The Activist’s Argument (Everything is Political), that says that saying “everything is political” renders it meaningless. It’s worthwhile reading the piece, but I don’t think the argument that the statement is meaningless holds true. More than that, everything can be viewed from each of those lens at the same time. For example, if I go see a film about Alan Turing, I can view it from the lens of science and I can view it from the lens of politics or the lens of art. The film has political and artistic and scientific themes and ideas, and anyone watching it can view it from those differing viewpoints. You may not care to do so, but it is possible to do so. For some political activists, the phrases “everything is political” and “everything is only or mainly political” are practically the same. Likewise for scientists, artists, philosophers, etc. For me, and for many people, I think “everything is only or mainly” is a relatively weak notion. For example, if a crowd is watching a film, they may watch it through any or all of these lens, or none of them. If asked later if the film she made is mainly political, the director may agree that there is a political aspect to it, but the main themes and elements of the film could be religious and aesthetic or scientific. The film may have something to do with politics, but to see it only as or mainly as political is to miss out on the other aspects of the film. What is true of a film is also true of our lives. Our lives, and the things that matter to us in our lives, can be seen through a political lens, and a religious lens, and many other lens we may pick up. However such lens provided a limited view. It is better to look at our lives and the lives of others as broadly as possible. We will see more that way. We will hopefully understand ourselves better. And we will acquire a view and a wisdom that those stuck to peering only through lens will never achieve. 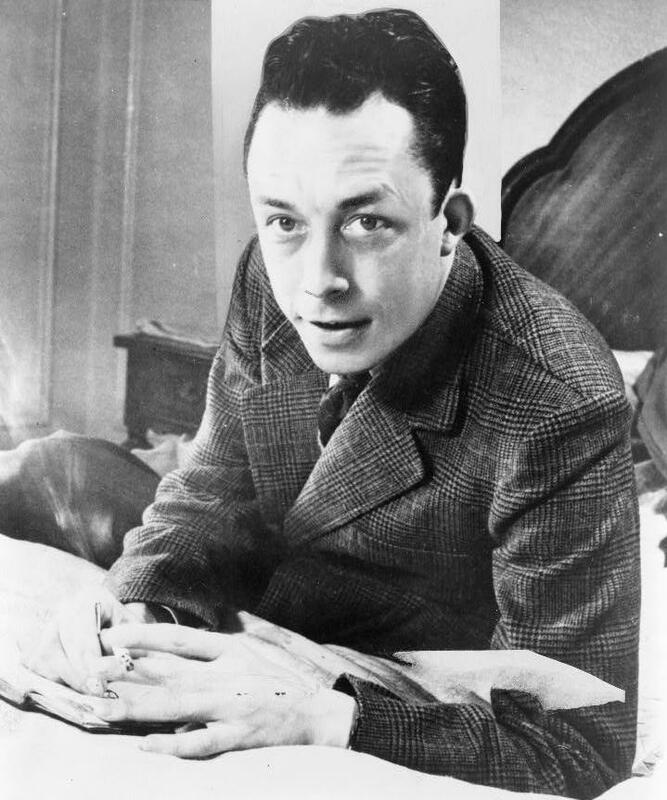 (Image is not of Orwell but Albert Camus, which I felt to be more appropriate. Photograph by UPI – image from the United States Library of Congress‘s Prints and Photographs division under the digital ID cph.3c08028. Is the FED broken? Some random thoughts. Is the FED (Federal Reserve System) broken? If not broken then certainly being strongly tested, as this piece shows to me: The Fed Is Searching for a New Framework. New Minutes Show It Doesn’t Have One Yet. – The New York Times. Since the start of the Great Recession, the target interest rate has gone from just over 5% to just over 0% and has more or less stayed that way for over half a decade. (See the chart). After a very long pause, the chairwoman of the Federal Reserve has begun the process of raising interest rates, a process that her predecessors have engaged in over recent decades as they put their own distinctive stamp on the economy. (See A History of Fed Leaders and Interest Rates – The New York Times). Some of them, like Paul Volcker, have been hugely successful in shaping the economy. Others, like Alan Greenspan, also have shaped the economy hugely, but I would add, unsuccessfully. So what should the FED do? Paul Krugman has his take, here. Perhaps an extreme inflation target is the answer, just like Volcker’s extreme interest rates were the answer for their time. However, I don’t think they are symmetrical, and the goals of a higher inflation target would be dampened down by other forces. Furthermore, the FED and most other central banks seem only capable dealing with tamping down inflation and not so capable when dealing with unemployment. The Chairwoman is signalling she will be raising rates soon. We should see what the effect is, and how the economy and President Trump and Congress responds. If the economy goes into a recession, that would say to me the FED is broken. If the economy does not go into a recession, I would say this means the FED still has a limited role in managing the economy. Let’s see. Artist Karina Puente is illustrating Italo Calvino’s ‘Invisible Cities’ and the web site ArchDaily has a sample of some of her work, including the image you see above. I hadn’t expected to like illustrations of this book. The writing itself is so evocative, I would have thought that illustration would limit it. I make an exception for these works: they complement rather than reduce the writing. I’d love to see an edition of Invisible Cities filled with Puente’s illustrations. For now, we can enjoy what we see at Archdaily.com.